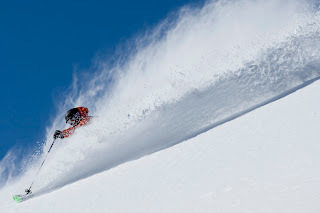 Alta's Rustler Lodge: Are you ready for another season skiing the greatest snow on earth? 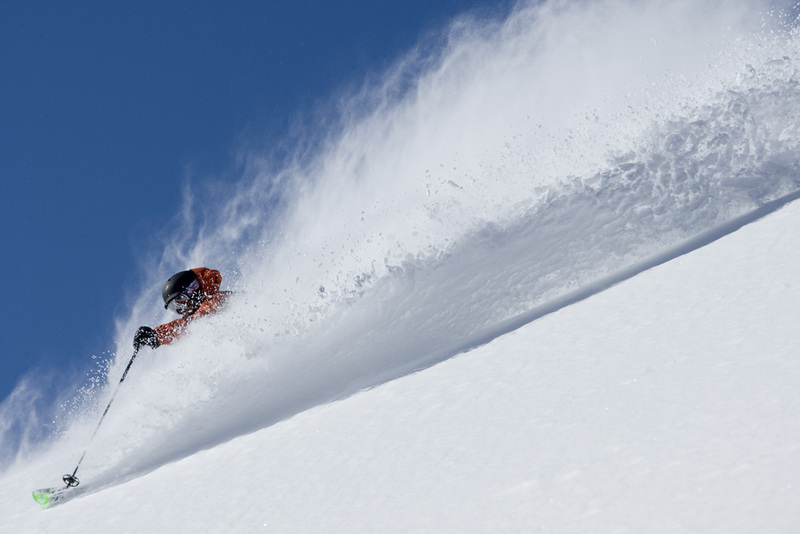 Are you ready for another season skiing the greatest snow on earth? 13 day countdown.... Ready, set, ski!! !